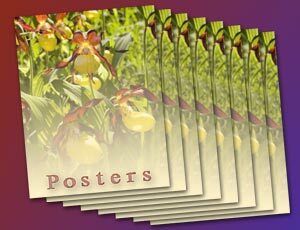 Posters – Colors can print 4/0, 4/1, 4/2, 4/4. 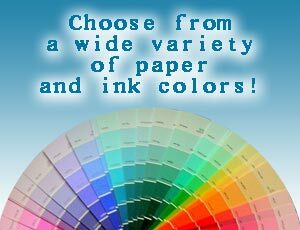 A variety of sizes & coating options are available. 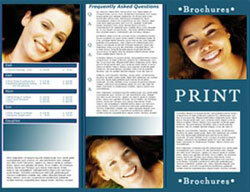 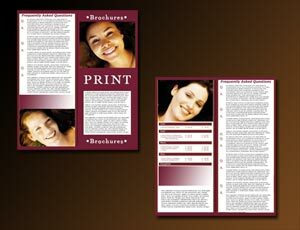 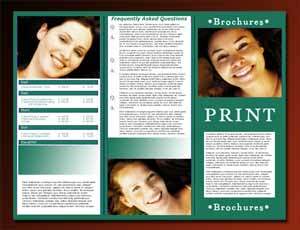 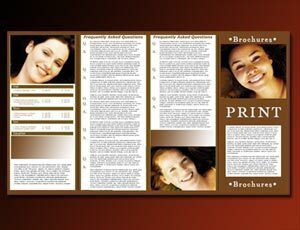 11 x 17 – Brochures can be left unfolded, be bi-fold or tri-fold.